Personalise Search: [ON] Personalised Search allows you to manage your preference for viewing product listings. You can set the criteria's beforehand for filtering the product listings as per your choice. However the criteria's will remain set only your current browsing session. 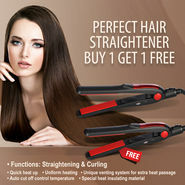 Almost every woman wants to flaunt long, smooth and shiny hairs. 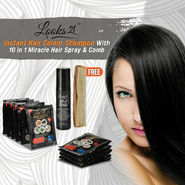 Those locks do not only add charm to their beauty and persona but also reflect their good health. It does not matter that your hair is curly, long or short, straight, etc. You can always experiment with your locks and try an attractive hairdo to be the eye-candy of a juncture. But whatever you do with your hairs, you should take care of them first. 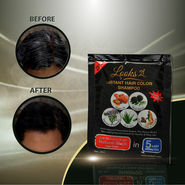 The foremost step to keep their good health is to comb them regularly so that the blood circulation of your head can continue the process in a proper manner boosting the hairs roots to grow and to be nourished healthily. Shampooing and drying, treating baldness, hair conditioning, dandruff, hair dyes, split ends and hair loss treatment and some other methods are also important for hair care. 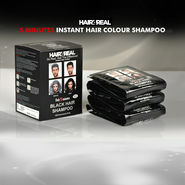 To execute all these hair caring techniques, different hair care products with best of quality are required. The list of hair care products include shampoos, conditioners, hair stylers, hair straighteners, dryers, curlers, combs, serums, etc. Of course, even your gorgeous face can lose the appeal if your hairs are of poor quality because they are the second things that everyone notice right after looking at your face. 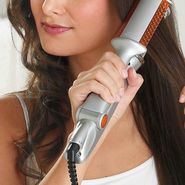 Let Your Tresses be Your Crowning Glory! 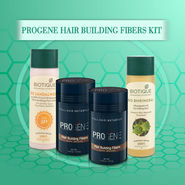 The texture of your hairs is always important before choosing a right hair care product. At first, you have to determine what qualities are missing in your hair and you want to work upon them. 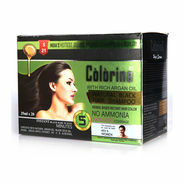 Some women long for shiny hairs while some people want well-moisturized, silky hairs. 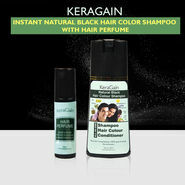 Keeping the different needs of different people in mind, a number of reputed brands has launched a host of hair care products in the market. 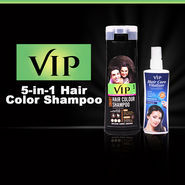 There are four types of such products and they are- shampoo, conditioner, serum and masks. 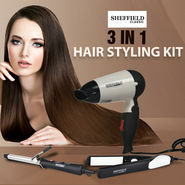 Moreover, there are safe, hair-styling products available in the market as well. 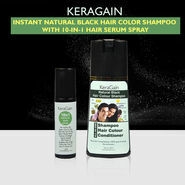 After all, your hairs are your crowning glory. It is your responsibility to care them at your best.